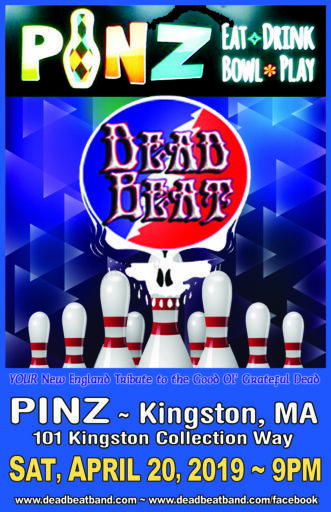 SETLIST: 2016-05-14 – Mendon Grateful Dead Night! 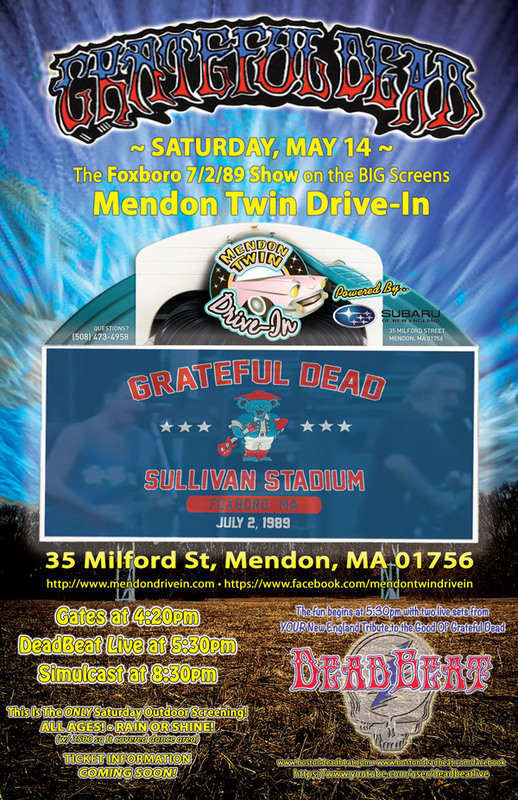 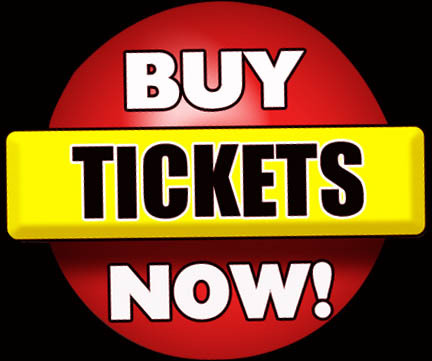 DeadBeat will be performing on Saturday May 14, 2016 at the Mendon Twin Drive In. 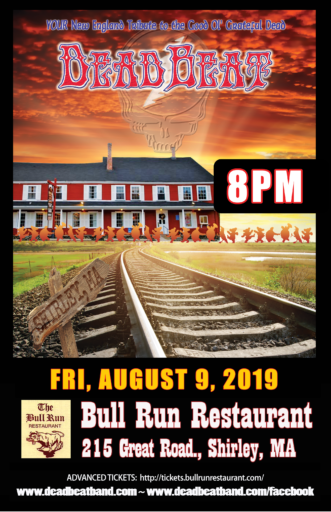 This event is ALL Ages and will take place RAIN OR SHINE!